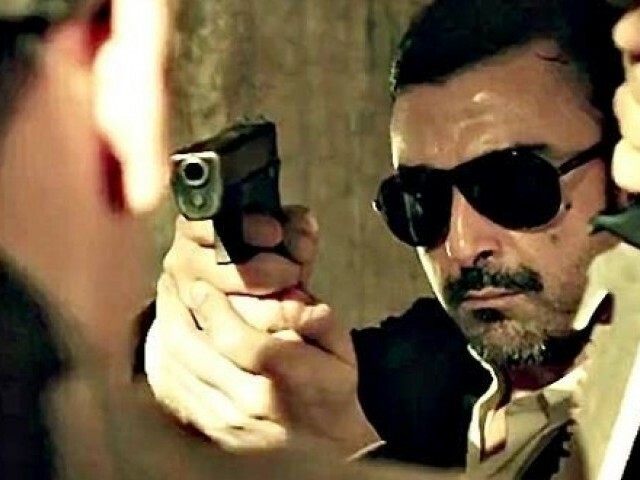 Actor Shaan has once again proven that he remains the unbeatable, true star of Pakistani cinema as his much-hyped action thriller Waar broke all records against estimates. Waar opened Wednesday on 42 screens across Pakistan and set a new record of box-office collections pertaining to Eid openings. After a first day opening of Rs11.4 million (exact figures: Rs11,397,930.00), Bilal Lashari’s big budget flick earned a total of Rs42.6 million (42,606,655.00) till Friday night, breaking all previous records of Eid collections. Waar has also broken first day record set by King Khan’s Chennai Express that had earned around nine million rupees on Eidul Fitr. If this remains to be the trend then Waar is expected to earn a total of Rs60 million or more in its first week, which will also beat Chennai Express‘s all-time high first week collections by a few millions. Waar‘s first week on the box office will be considered of nine days since the collections from this Wednesday (first day of Eid) to next Friday will be collectively calculated. If Waarcontinues doing great at the box office then it is expected to earn an overall total of Rs120 million. However, an important trend has come to the fore. While Main Hoon Shahid Afridicovered the total business of Chambaili just in its first week similarly, Waar will supersedeMHSA’s total business in its first week of running. But, Waar’s business is expected to face a major decline Monday onwards due to the end of a long weekend. 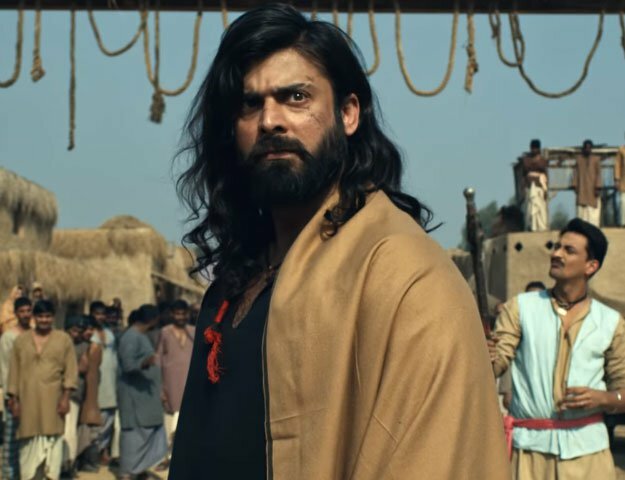 Nonetheless, if it maintains its first-weekend run in the following weekends as well, then it will be considered the second blockbuster of modern-day Pakistani cinema, after Bol.